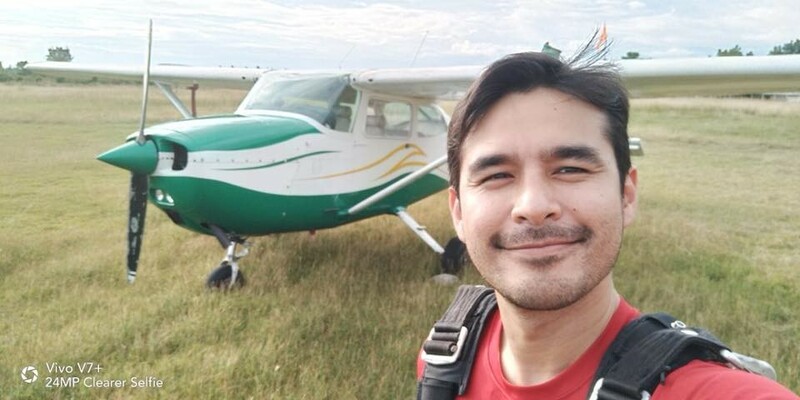 On a new mission on AXN’s Adventure Your Way: the TV personality and award-winning journalist Atom Araullo is up to look for the not so well-known destinations in the Philippines using only his smartphone. 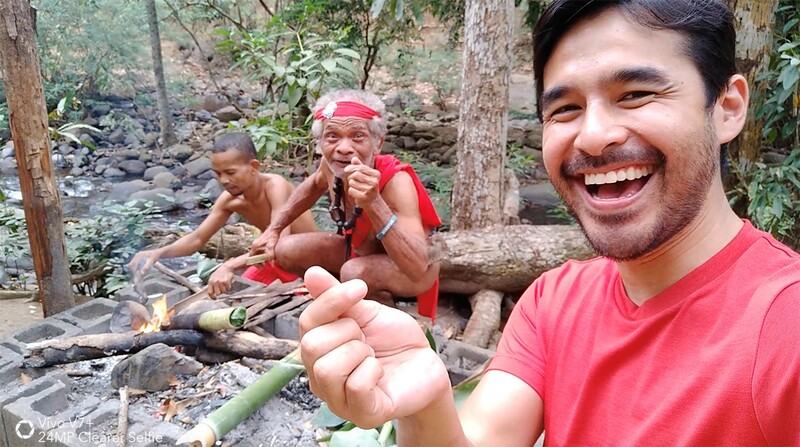 Atom also used the Vivo smartphone when he talked to the locals to gather more information about the place. Aside from the 24MP Clearer Selfie Camera, Vivo V7+ boasted of a 16MP rear camera and a 5.99-inch display with a 84.4% screen-to-body ratio. Both Vivo V7+ and V9 are available at all authorized shops nationwide. For inquiries about Vivo, visit the Vivo website at vivoglobal.ph or check out their Facebook (https://www.facebook.com/vivophil), Instagram (https://www.instagram.com/vivo_philippines/), and Twitter (https://twitter.com/vivo_phil) accounts.